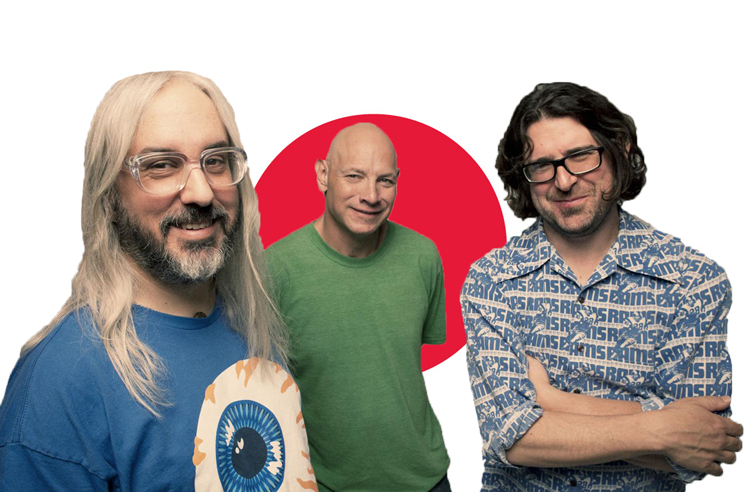 Amidst the J-pop and girl groups that dominate Billboard's Japan Hot 100 chart this week, an outlier can be found: Dinosaur Jr.'s "Over Your Shoulder." The song, which closes 1994's Without a Sound, entered the chart at No. 18, but no one seems to know why. To answer the question of "how," a Billboard report reveals the song clocked over 8 million views on YouTube last week. However, both Billboard and Pitchfork were unable to source the video or videos that racked up those numbers. "The likely answer is that some unknown user uploaded a video or videos using these songs, which were then viewed enough times for the songs to make significant inroads into the ranking," Billboard's report reads. Pitchfork points out that the 25-year-old song was never released as a single and has not been recently reissued in the country. You can hear the track in the player below. Dinosaur Jr. last released Give a Glimpse of What Yer Not in 2016.